I spotted this cat weather vane across the street from the Encore Consignment Shop in Kennett Square, Pa. 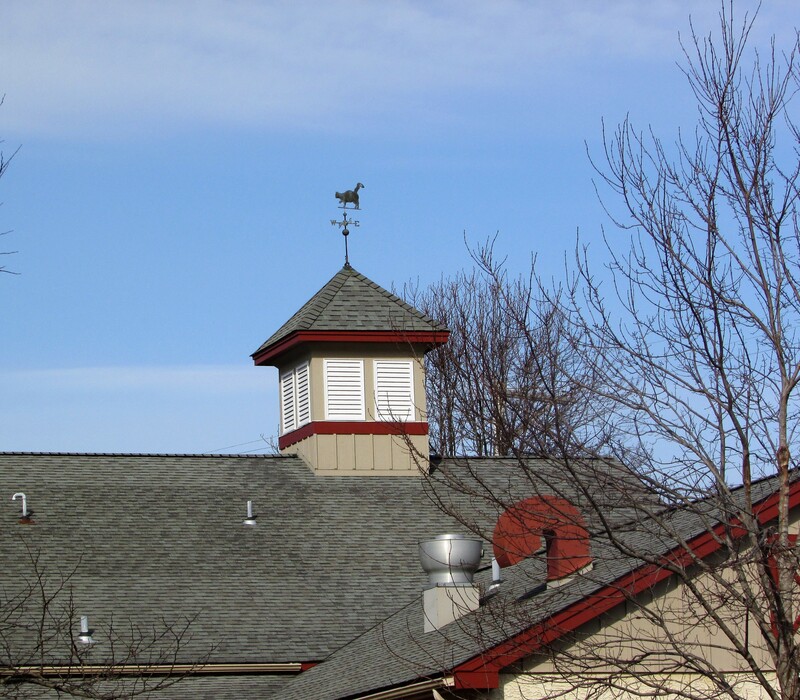 The vane appropriately sits atop a veterinary office. 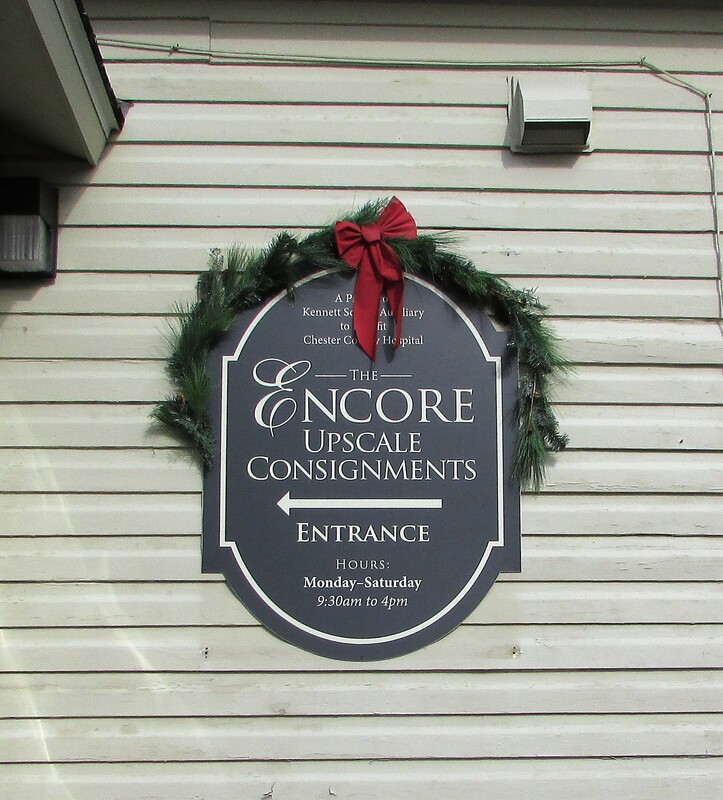 I didn’t go into the vet’s office, but I did browse a bit in the Encore Consignment shop. 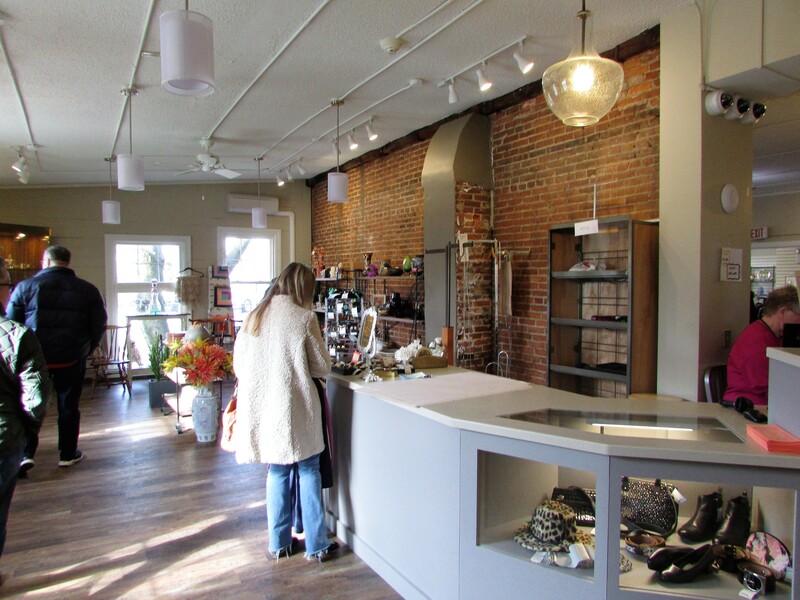 The shop is a few miles away from Longwood Gardens and the Brandywine River Museum. 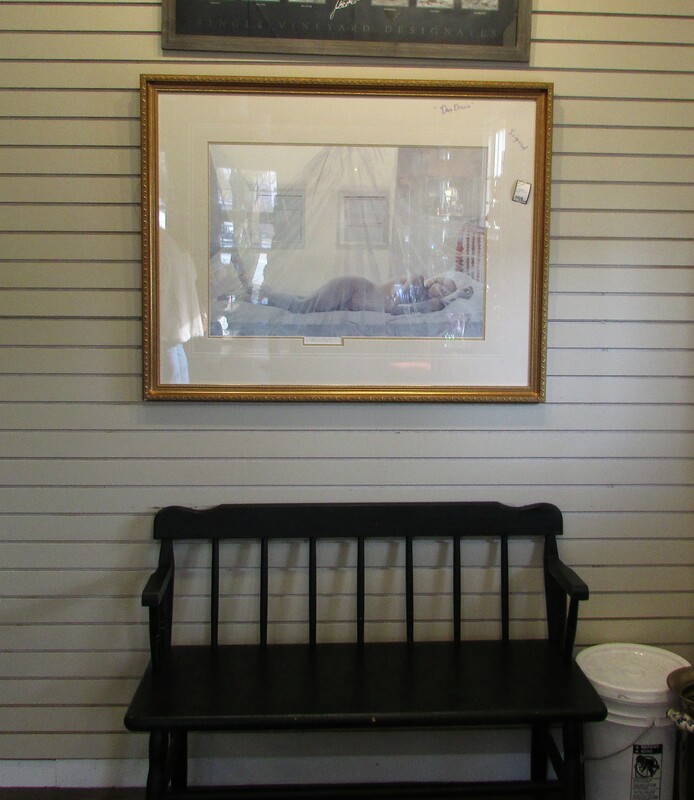 There are many Wyeth family paintings displayed in the Museum, and we even saw a signed print of one of Andrew Wyeth’s Helga paintings in the Encore shop. I suppose in reality, the shop is just an upscale thrift store. It certainly has a charm missing in most Goodwill or Salvation Army centers I’ve visited, but then the bargains aren’t as good either. 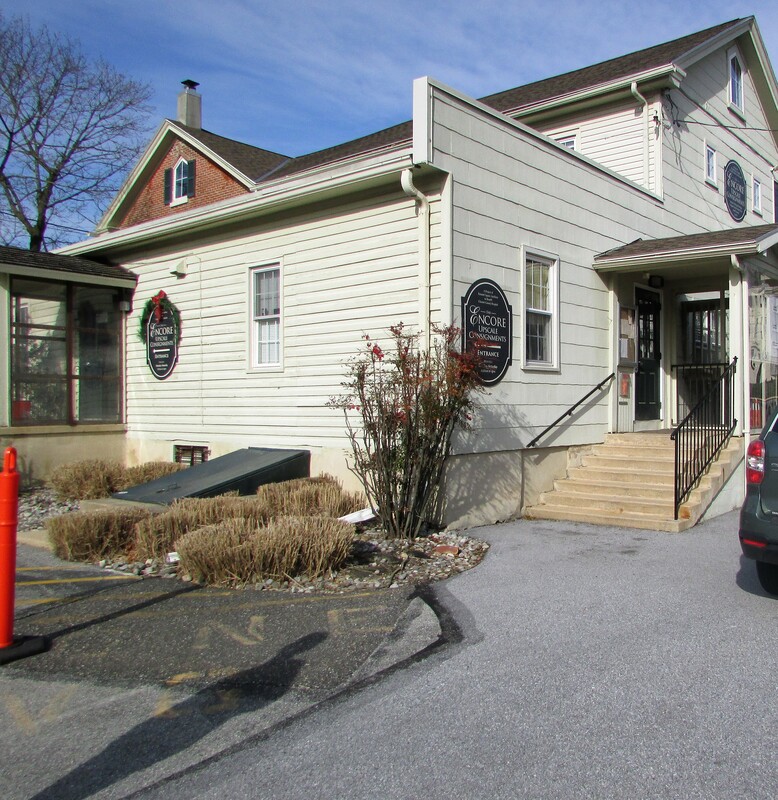 All proceeds from the shop benefit Chester County Hospital. Thanks to these bloggers for taking part in last week’s challenge.